In 2017, the Andrew Simpson Foundation distributed more than £20,000 worth of Crewsaver marine safety equipment. These ‘safety packs’, including buoyancy aids, helmets, wetsuits and spray tops were donated to several Sailability clubs in the UK and nine other international sailing associations including Argentina, Moldova and St Kitts. The funds distributed were used to enable each of the beneficiaries to safely increase their on-water capacity and enable more young people to access sailing. 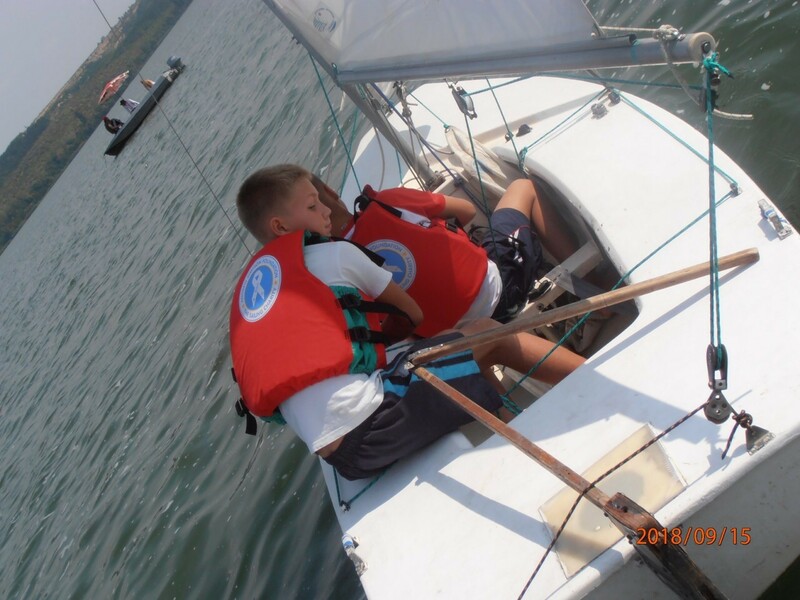 The safety pack grants were made possible thanks to the Foundation’s longstanding partnership with Crewsaver, who is dedicated to helping the Foundation deliver on its mission of increasing participation in sailing and improving the lives of young people. A year on since the packs were distributed, the Foundation has received an incredible amount of positive feedback demonstrating the impact that this equipment has had both on the individual organisations and the sport itself. “We had to beg, steal and borrow to get enough buoyancy aids together for our aquatic outreach event earlier in the year. These buoyancy aids that have been granted to us were invaluable for this event and they are used regularly as part of our weekend/afterschool/summer programs ever since.” – Nicholas Dupre, Vice Commodore, St Kitts Yacht Club. Argentinian Youth Development Coordinator, Hernan Vila Mosso replied – “It was nice to give all the equipment to Fundación de vela Inclusiva OptiNic, a highly deserving sailing school in the north of Argentina, as they do a fantastic job of working with extremely poor children and developing their social skills. Separately, they also train and develop sailors from grassroots level up to national championship levels”.